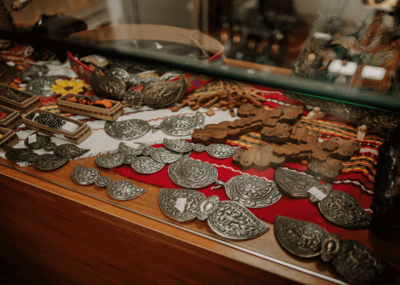 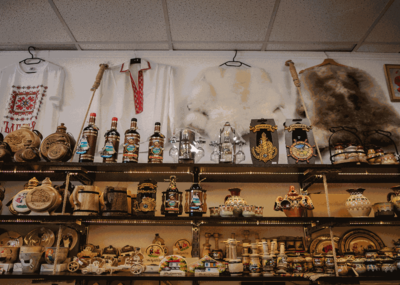 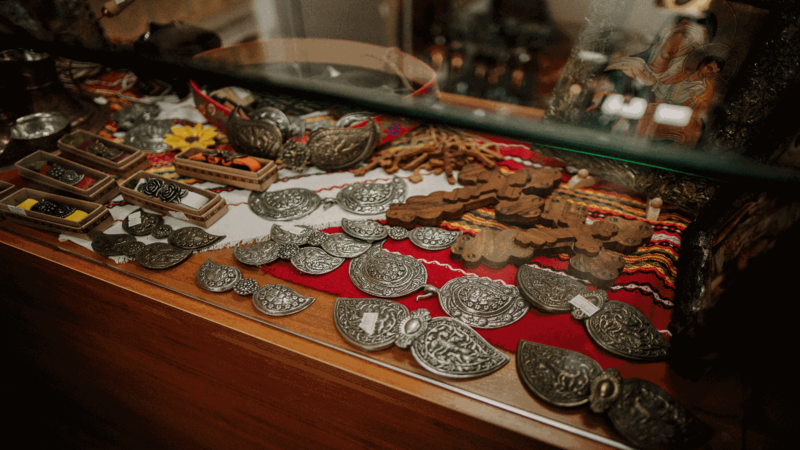 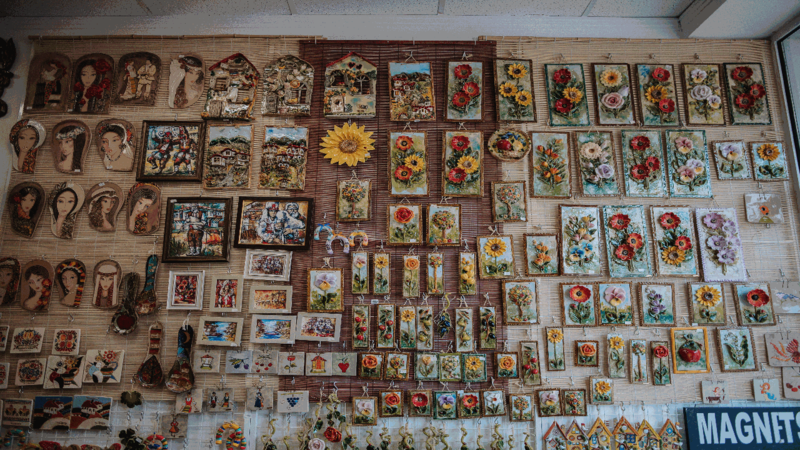 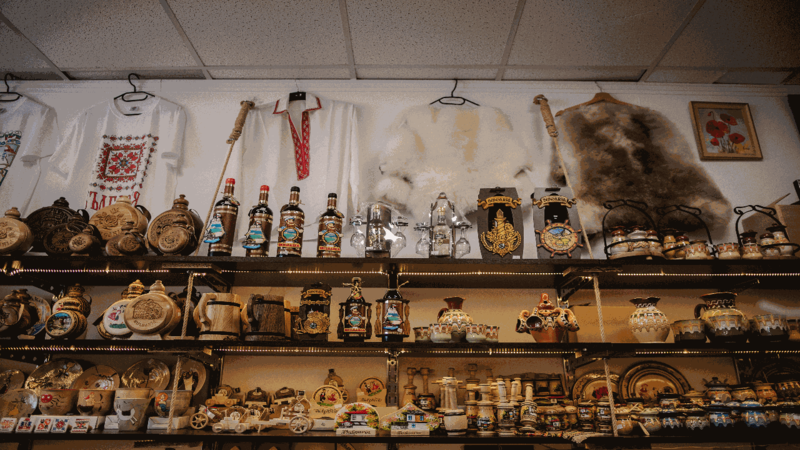 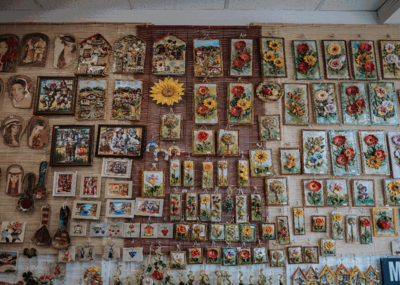 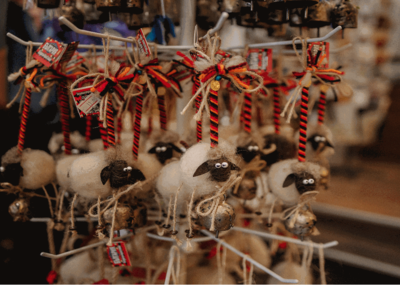 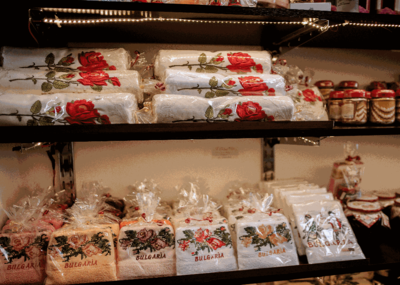 Balkanik shop is a place for traditional Bulgarian handmade souvenirs. 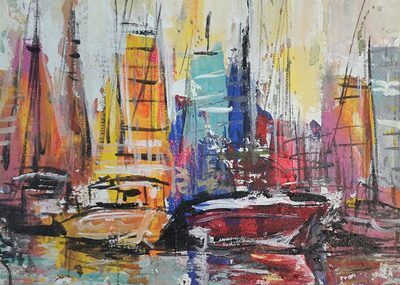 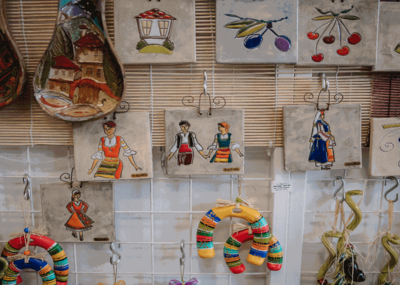 They offer a wide variety of magnets, traditional Bulgarian ceramics, woodwork, household tablecloths, towels and many others. 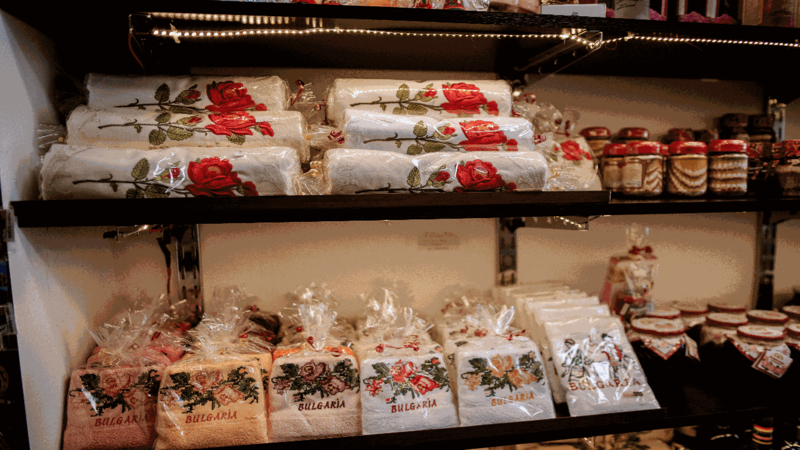 Here you can also find traditional Bulgarian spices, rose jam, rose tea and Bulgarian brandy and liquor, as well as Turkish delight (lokum) made in Bulgaria. 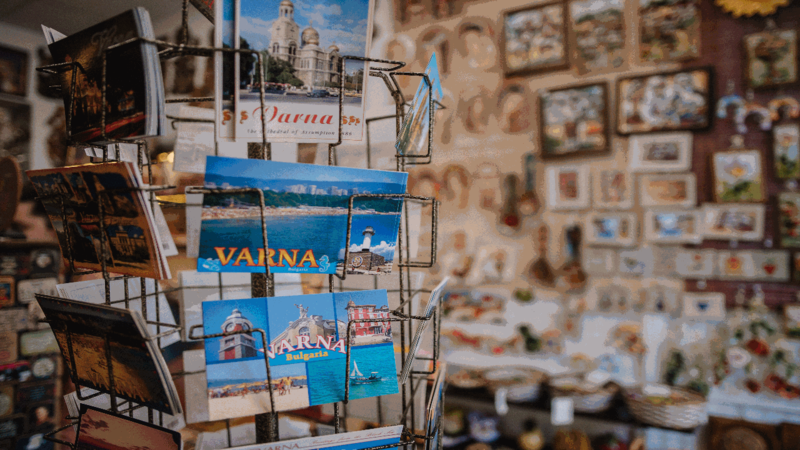 With Varna City Card you get 10% off all products at the Balkanik 51 shop. 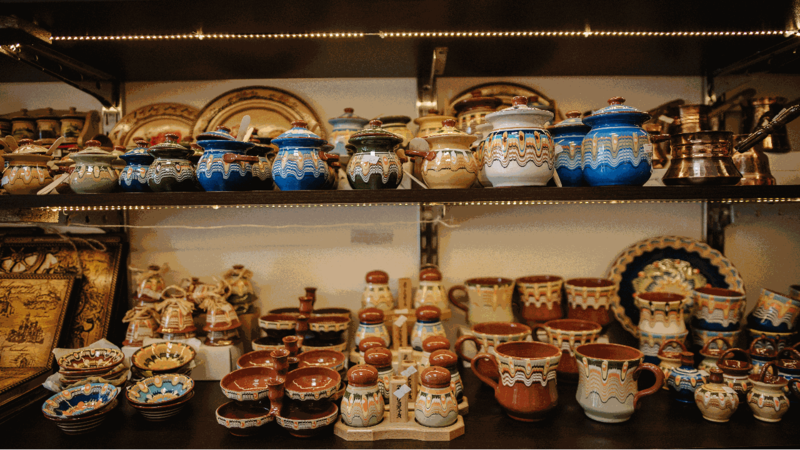 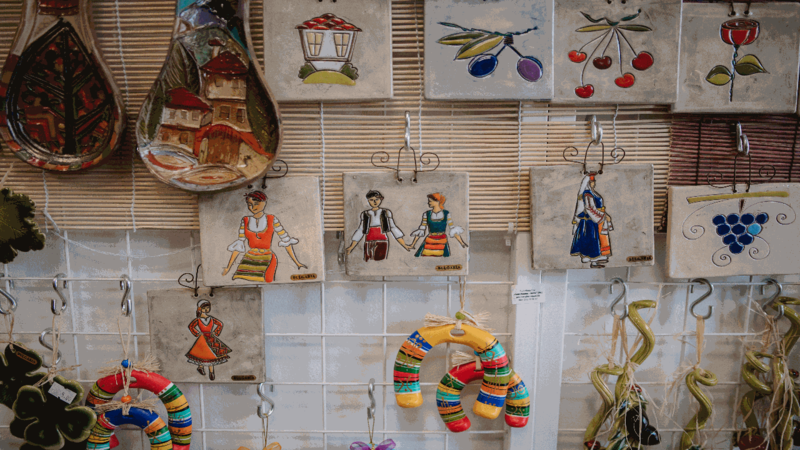 Looking for unique handmade Bulgarian souvenirs? 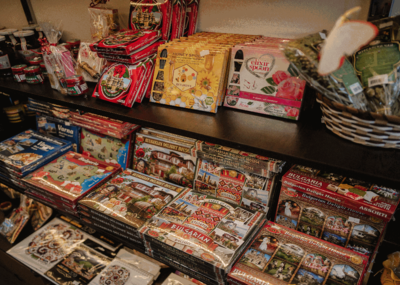 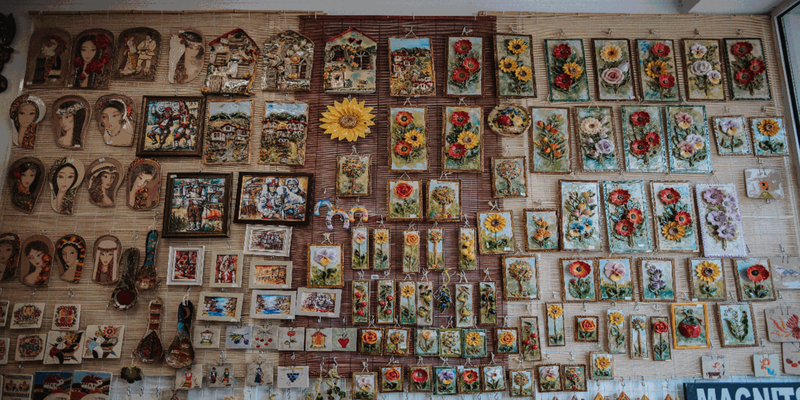 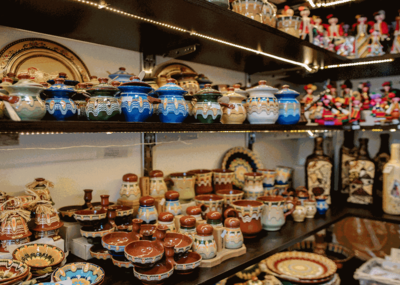 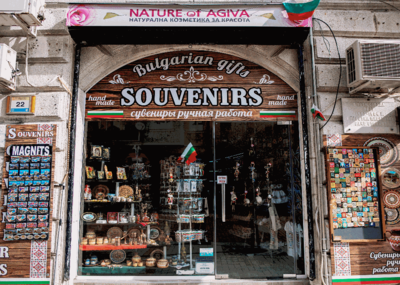 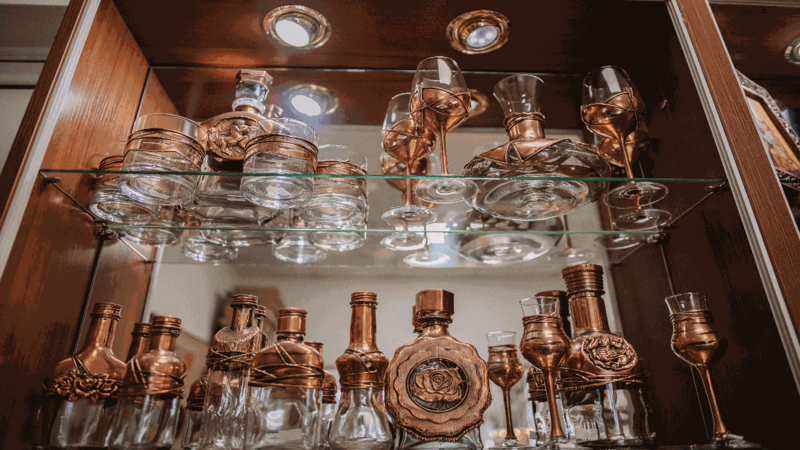 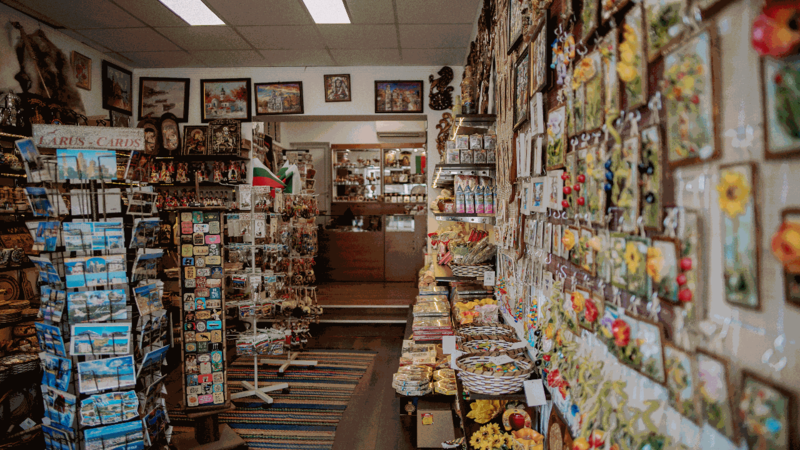 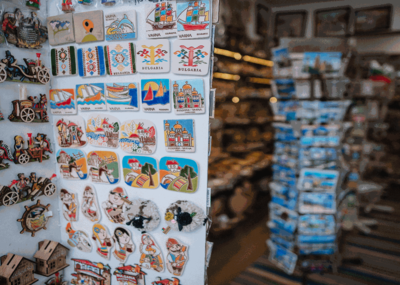 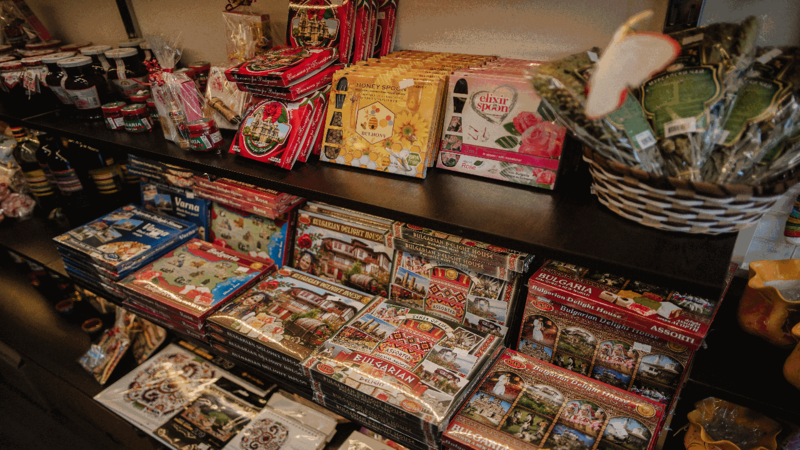 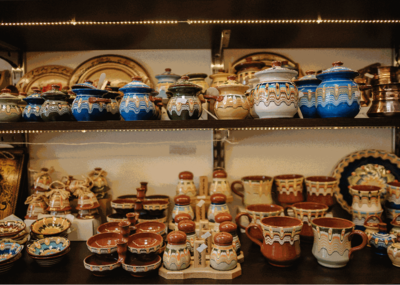 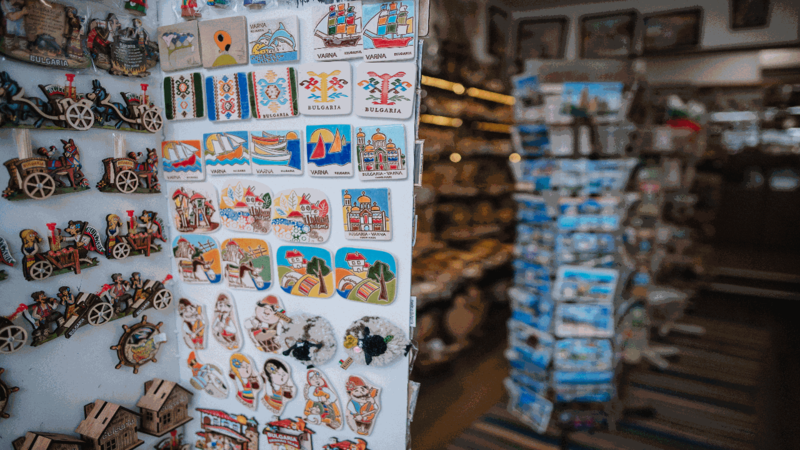 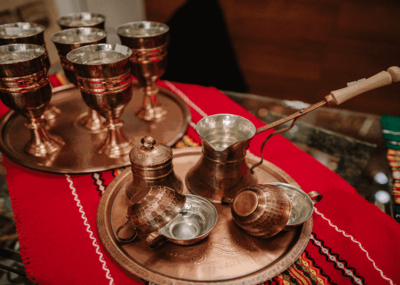 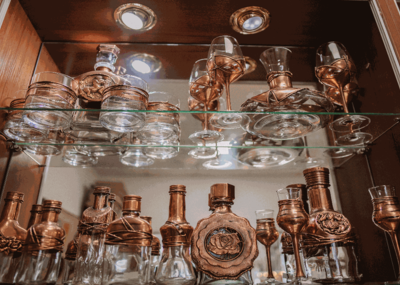 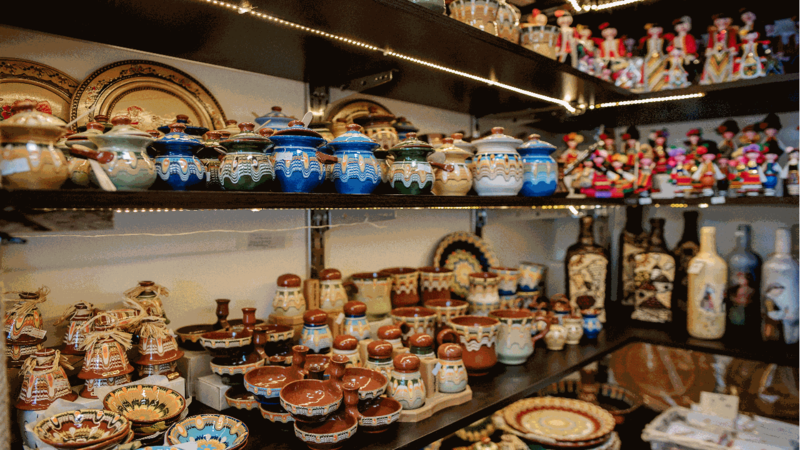 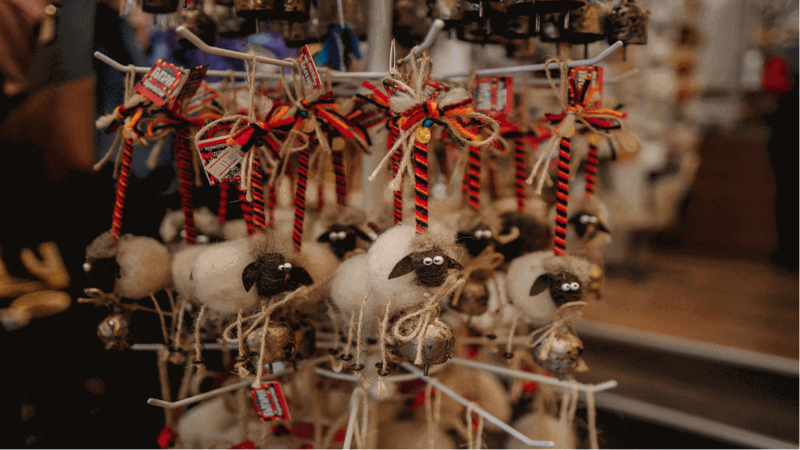 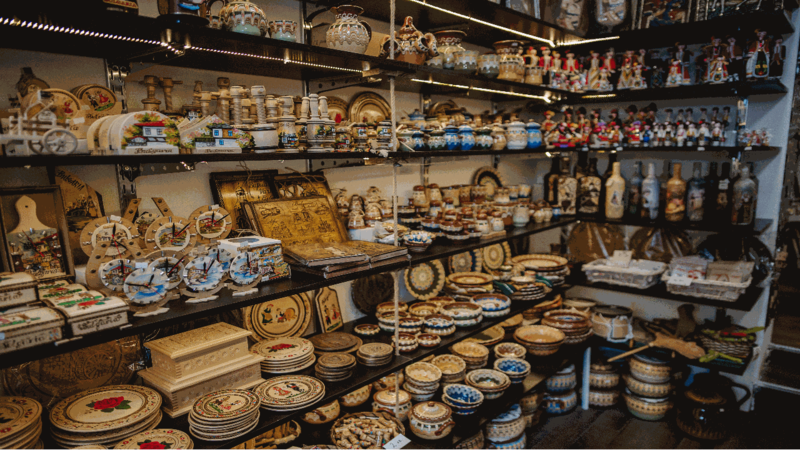 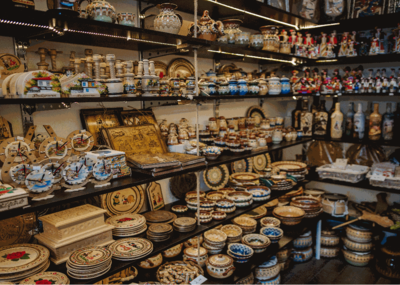 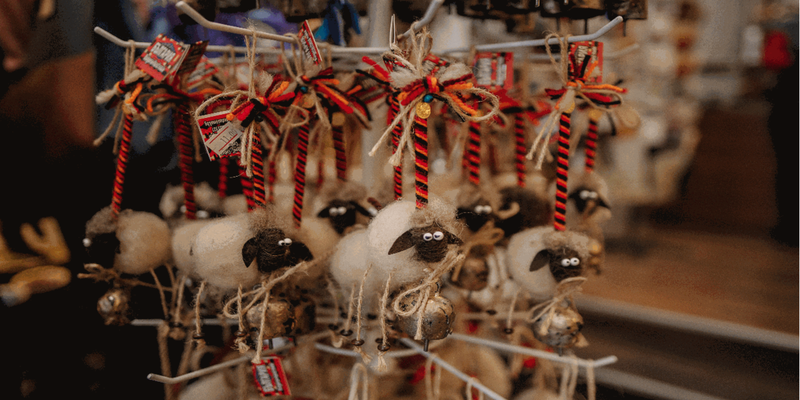 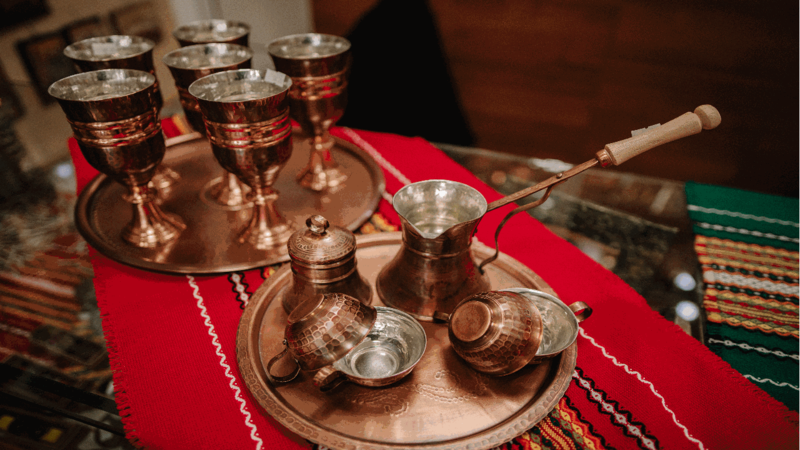 Here you will find magnets, Bulgarian ceramics, woodwork, spices, rose jam, rose tea, Bulgarian brandy and liquor, as well as Turkish delight (lokum) made in Bulgaria! 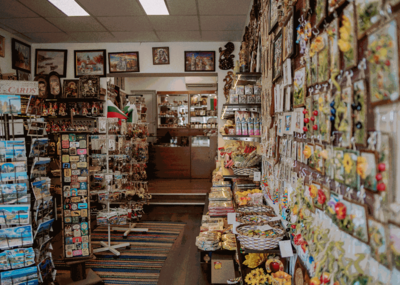 Only payment in cash is accepted at this location. 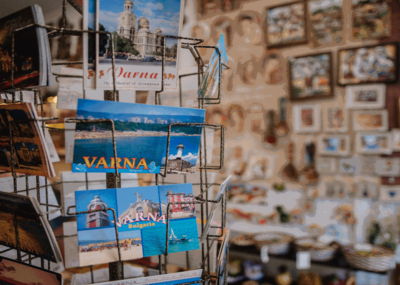 The voucher can be used by people who have an Adult or Adult & Child City Card.